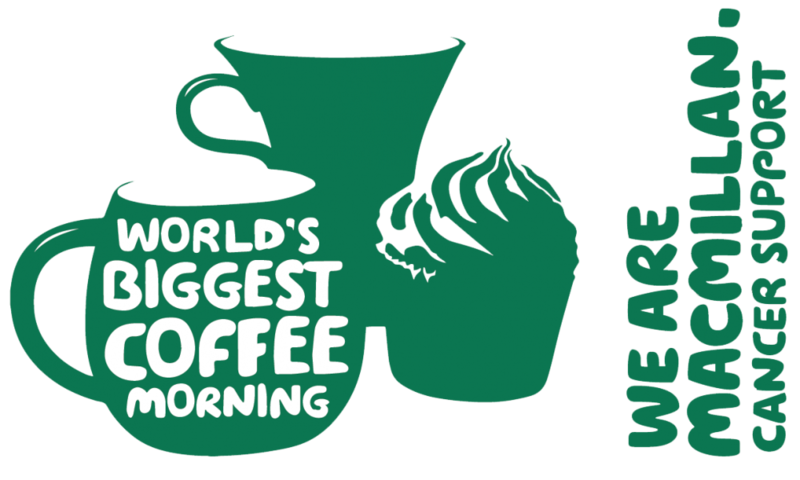 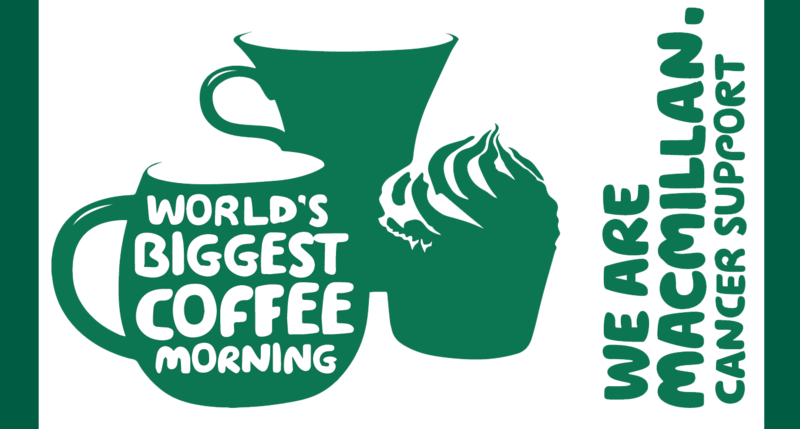 In aid of Macmillan Cancer Support we have joined the Nation, throwing the world’s biggest coffee morning. 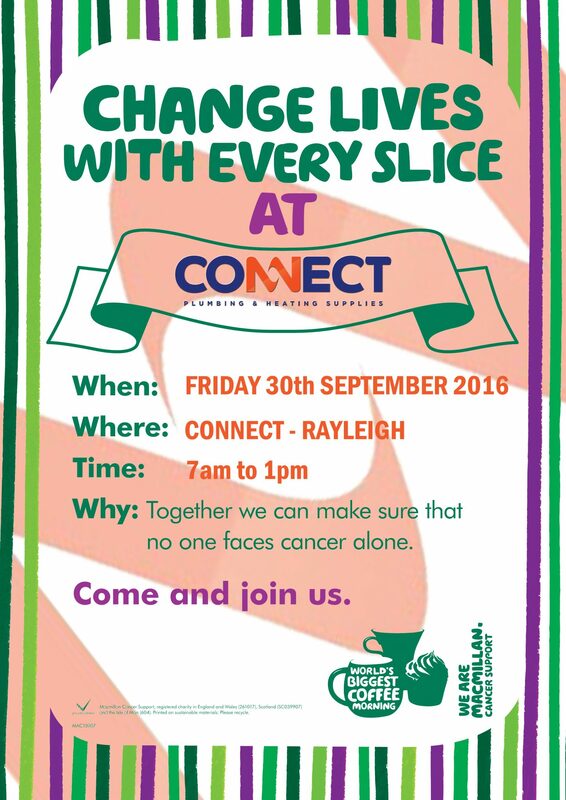 Our staff at Connect Plumbing in Rayleigh are bringing in some homemade cakes for you to purchase and enjoy with some coffee, all in aid to earn some cash for the Cancer charity. 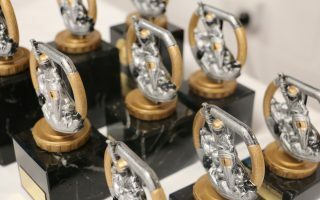 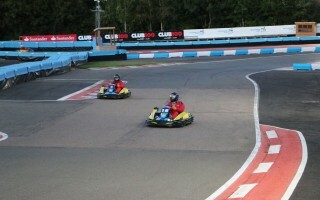 We will post pictures of how we got on next week, so keep an eye out on Facebook and our website.